India’s journey on the path of economic reforms has transformed it to one of the world’s fastest growing economies. It’s large and growing and can quadruple GDP and catapult India to the league of developed economies over the next decade. 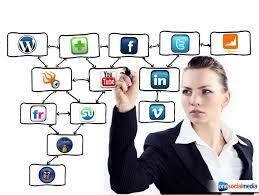 The biggest contributing factor in this growth has been the Internet. 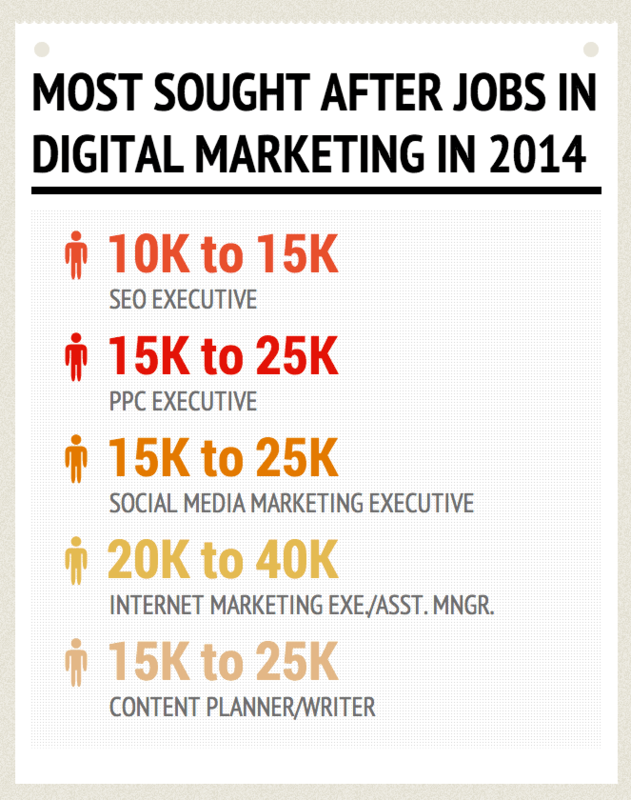 With a growth percentage of 30% in the year gone by, it is undisputedly the sector with highest growth rate in India.Jobs continue to be created, needing a skilled internet marketing workforce. We need to recognize new opportunities and prepare the supply side. 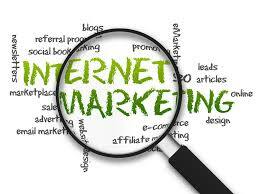 Specialist’s main role is to analyze, review and implement changes to websites so they are optimized for search engines. 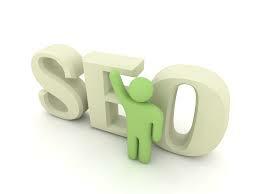 This means maximizing the traffic to a site by improving page rank within search engines. 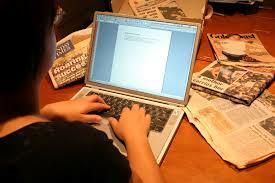 An SEO Specialist will develop original content to include keyword or phrases that will increase traffic to a site. Tracking and analysis of traffic metrics for all channels using Google Analytics. 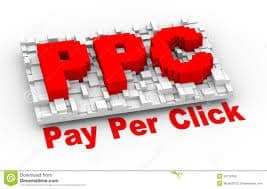 To manage and bring in efficiencies in the PPC campaigns. Analyzing and developing paid ads on Google and Facebook etc. Doing branding for the company on Social media platforms like Facebook, Twitter, Pinterest, Google+, LinkedIn, etc…. The unemployment rate in the country during 2012-13 was estimated to be 13.3 per cent for the age group 15-29, a government report of Labor Ministry has revealed. To earn laurels in your career front, you have to be on your heels and look out for opportunities that will completely forge ahead your career. 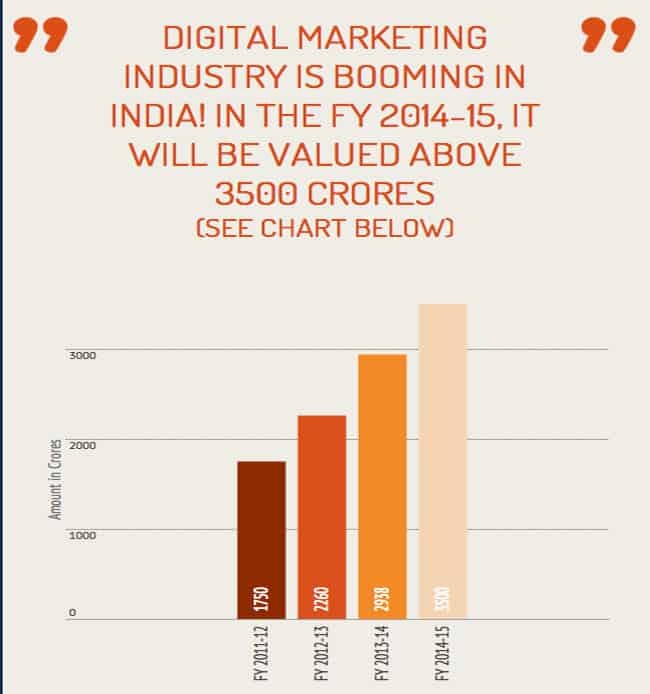 In a nutshell, considering the opportunities in the digital marketing sector and the way digital marketing industry is booming in India at this point, it is imperative that you learn A-Z of digital marketing and become a part of the highest growing industry in India. Remember, “Opportunity knocks only once”, make the most of it while it’s still time.